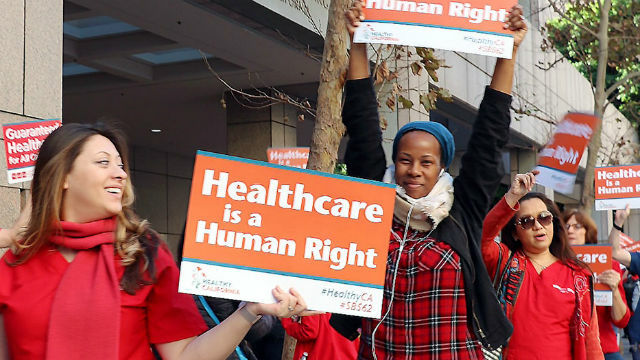 If Newsom’s plan is approved, California would offer additional subsidies to families that earn between 250 and 400 percent of the federal poverty level and already receive some federal help. The state would also start offering state-sponsored subsidies to households that earn between 400 and 600 percent of the federal poverty level, up to $150,600 for a family of four, who currently do not qualify for any assistance. 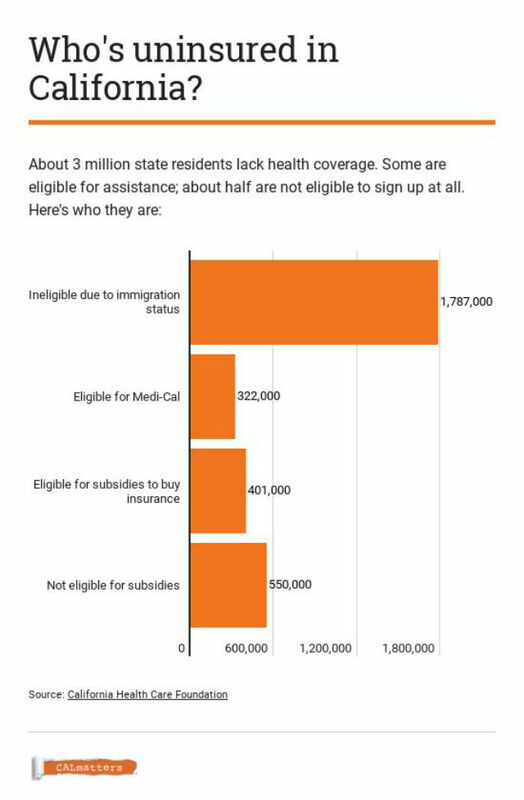 Families that earn above 400 percent of the federal poverty level make up 23 percent of the state’s uninsured, according to data from the UCLA AskCHISprogram.